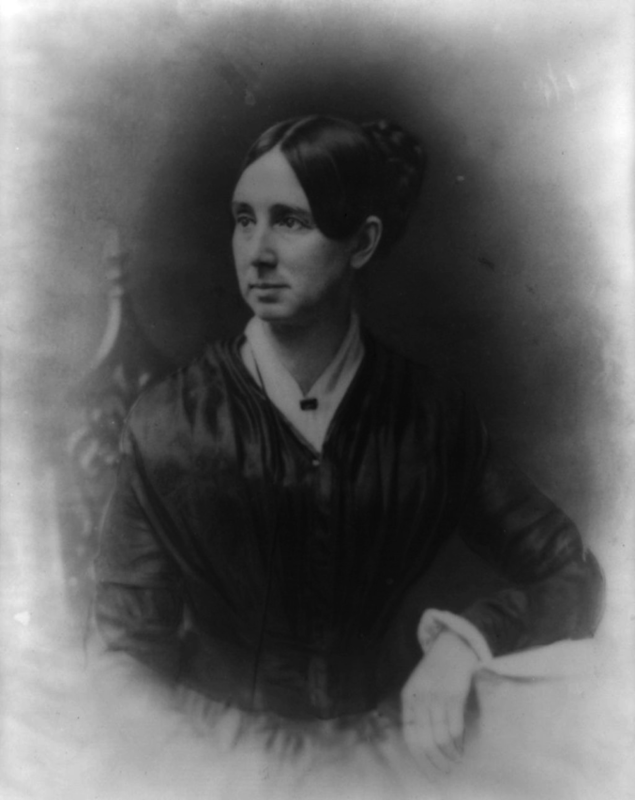 1802 – Dorothea Dix, American nurse and activist, is born. Dorothea Lynde Dix was an American activist on behalf of the indigent insane who, through a vigorous program of lobbying state legislatures and the United States Congress, created the first generation of American mental asylums. 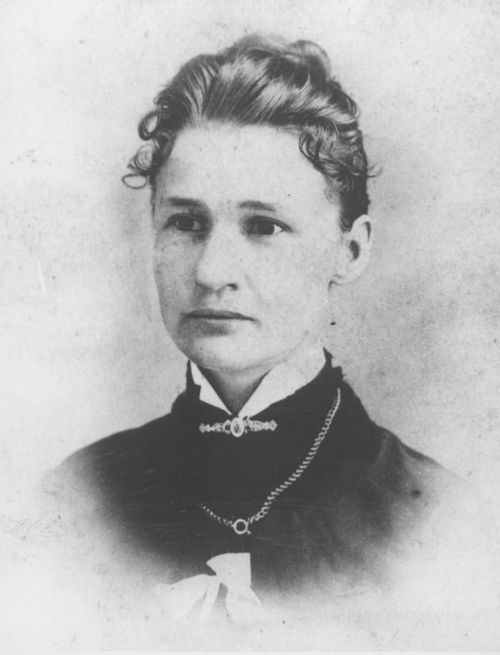 During the Civil War, she served as a Superintendent of Army Nurses. 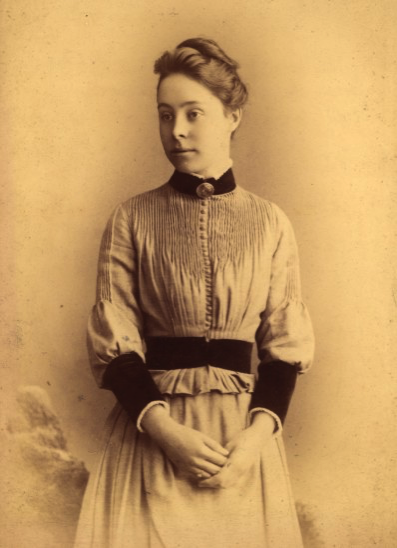 1868 – Philippa Fawcett, English mathematician and educator, is born. …Philippa Fawcett was educated at Newnham College, Cambridge which had been co-founded by her mother. In 1890 Fawcett became the first woman to obtain the top score in the Cambridge Mathematical Tripos exams. The results were always highly publicised, with the top scorers receiving great acclaim. Her score was 13 per cent higher than the second highest score, but she did not receive the title of senior wrangler, as only men were then ranked, with women listed separately. Women had been allowed to take the Tripos since 1881, after Charlotte Angas Scott was unofficially ranked as eighth wrangler. When the women’s list was announced Fawcett was described as “above the senior wrangler”. 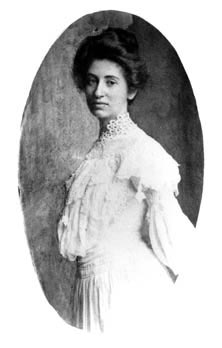 1869 – Mary Colter, American architect, designed the Desert View Watchtower, is born. Mary Elizabeth Jane Colter was an American architect and designer. She was one of the very few female American architects in her day. She was the designer of many landmark buildings and spaces for the Fred Harvey Company and the Santa Fe Railroad, notably in Grand Canyon National Park. Her work had enormous influence as she helped to create a style, blending Spanish Colonial Revival and Mission Revival architecture with Native American motifs and Rustic elements, that became popular throughout the Southwest. Susanna Madora “Dora” Salter was a U.S. politician and activist. She served as mayor of Argonia, Kansas, becoming the first woman elected as mayor and one of the first women elected to any political office in the United States. Objectives were to demonstrate trans-lunar injection capability of the Saturn V with a simulated payload equal to about 80% of a full Apollo spacecraft, and to repeat demonstration of the Command Module’s (CM) heat shield capability to withstand a lunar re-entry. The flight plan called for following trans-lunar injection with a direct return abort using the Command/Service Module’s (CSM) main engine, with a total flight time of about 10 hours. A phenomenon known as pogo oscillation damaged some of the Rocketdyne J-2 engines in the second and third stages by rupturing internal fuel lines, causing two second-stage engines to shut down early. The vehicle’s onboard guidance system was able to compensate by burning the second and third stages longer, though the resulting parking orbit was more elliptical than planned. The damaged third stage engine also failed to restart for trans-lunar injection. Flight controllers elected to repeat the flight profile of the previous Apollo 4 test, achieving a high orbit and high-speed return using the Service Module (SM) engine. 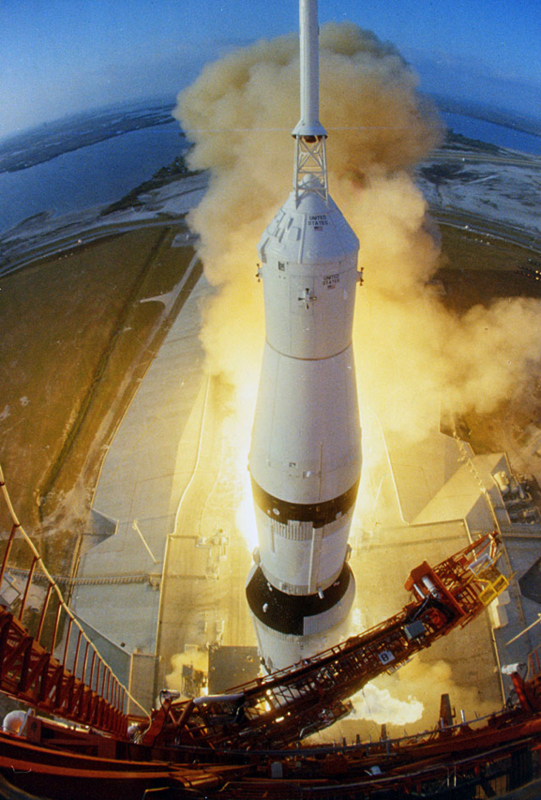 Despite the engine failures, the flight provided NASA with enough confidence to use the Saturn V for manned launches. Since Apollo 4 had already demonstrated S-IVB restart and tested the heat shield at full lunar re-entry velocity, a potential third unmanned flight was cancelled. Paul Allen and Bill Gates, childhood friends with a passion for computer programming, sought to make a successful business utilizing their shared skills. 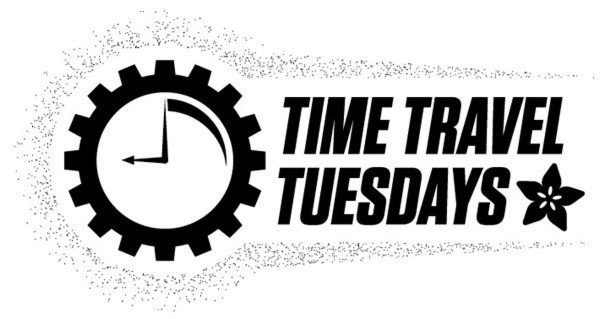 In 1972 they founded their first company, named Traf-O-Data, which offered a rudimentary computer that tracked and analyzed automobile traffic data. Allen went on to pursue a degree in computer science at Washington State University, later dropping out of school to work at Honeywell. Gates began studies at Harvard. The January 1975 issue of Popular Electronics featured Micro Instrumentation and Telemetry Systems’s (MITS) Altair 8800 microcomputer. Allen suggested that they could program a BASIC interpreter for the device; after a call from Gates claiming to have a working interpreter, MITS requested a demonstration. Since they didn’t actually have one, Allen worked on a simulator for the Altair while Gates developed the interpreter. Although they developed the interpreter on a simulator and not the actual device, the interpreter worked flawlessly when they demonstrated the interpreter to MITS in Albuquerque, New Mexico in March 1975; MITS agreed to distribute it, marketing it as Altair BASIC. They officially established Microsoft on April 4, 1975, with Gates as the CEO. Allen came up with the original name of “Micro-Soft,” as recounted in a 1995 Fortune magazine article. In August 1977 the company formed an agreement with ASCII Magazine in Japan, resulting in its first international office, “ASCII Microsoft”. The company moved to a new home in Bellevue, Washington in January 1979. Netscape Communications, formerly known as Netscape Communications Corporation and commonly known as Netscape, is an American computer services company best known for Netscape Navigator, its web browser. When it was an independent company, its headquarters were in Mountain View, California. Netscape’s web browser was once dominant in terms of usage share but lost most of that share to Internet Explorer during the so-called first browser war. The usage share of Netscape had fallen from over ninety percent in the mid-1990s to less than one percent by the end of 2006. Netscape stock traded from 1995 until 1999 when it was acquired by AOL in a pooling-of-interests transaction ultimately worth US $10 billion. Shortly before its acquisition by AOL, Netscape released the source code for its browser and created the Mozilla Organization to coordinate future development of its product. The Mozilla Organization rewrote the entire browser’s source code based on the Gecko rendering engine; all future Netscape releases were based on this rewritten code. The Gecko engine would later be used to power the Mozilla Foundation’s Firefox browser. Under AOL, Netscape’s browser development continued until December 2007 when AOL announced that the company would stop supporting the Netscape browser as of early 2008. As of 2011, AOL has continued to use the Netscape brand to market a discount Internet service provider. 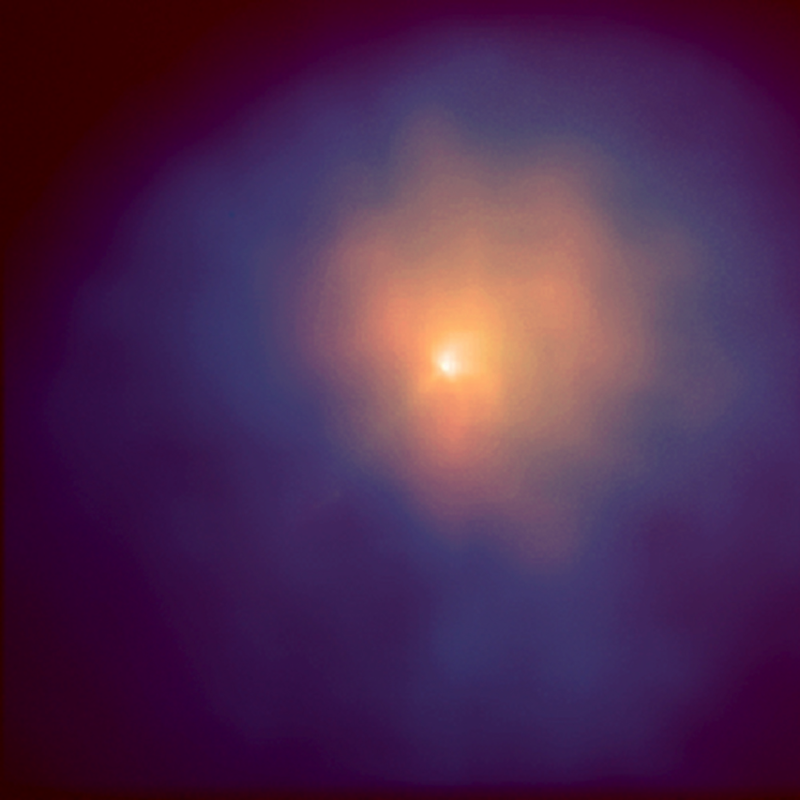 Comet Hyakutake is a comet, discovered on 31 January 1996, that passed very close to Earth in March of that year. It was dubbed The Great Comet of 1996; its passage near the Earth was one of the closest cometary approaches of the previous 200 years. Hyakutake appeared very bright in the night sky and was widely seen around the world. The comet temporarily upstaged the much anticipated Comet Hale–Bopp, which was approaching the inner Solar System at the time.